Are you looking for an elegant, exquisitely designed custom wedding or event invitation? Do you want to dazzle and wow your guests with a unique material or truly unique shape or design concept? Laser Cutting Shapes can help! 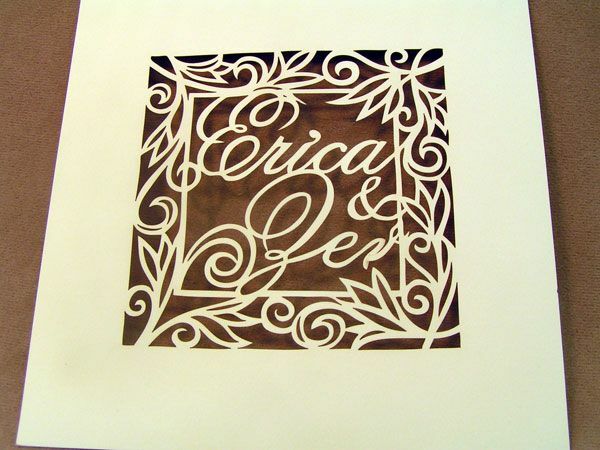 We specialize in high quality, intricate laser cut wedding invitations and stationery. Our laser cutting and engraving machines allow for highly detailed, precise designs that can take the shape of almost any design you can imagine. 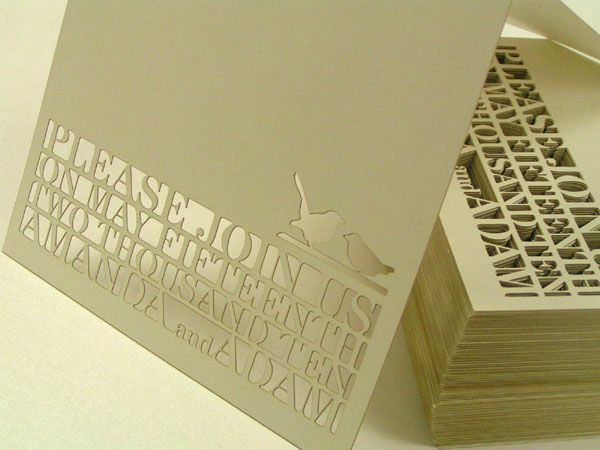 Laser cut invitations can be made from a variety of materials, including paper, cardboard, wood, acrylic, and more. Our expert design team provides custom laser cutting and engraving services to designers, event organizers, printers, die-cutters, ad agencies, corporations, fine artists, and individuals who need a professional partner to help bring their custom cut or engraved invitation to life. Ready to learn more? Learn more about our custom laser cut wedding invitations and stationery services below or click Start Your Quote to start your project today! 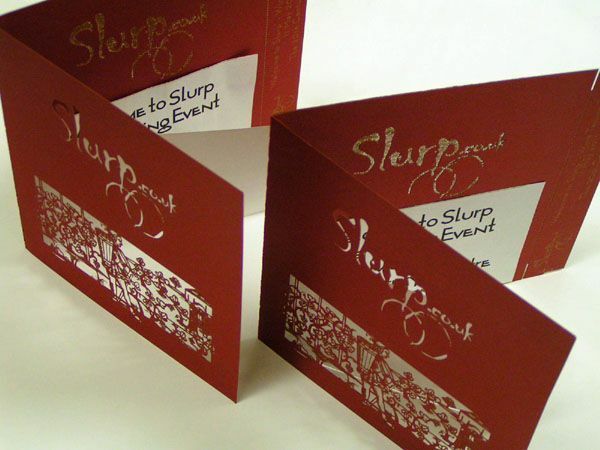 Laser Cutting Shapes makes custom laser cut invitations and stationery for a variety of uses. From specific events to different components of your invitation, our team can deliver a finished product that meets your specifications. 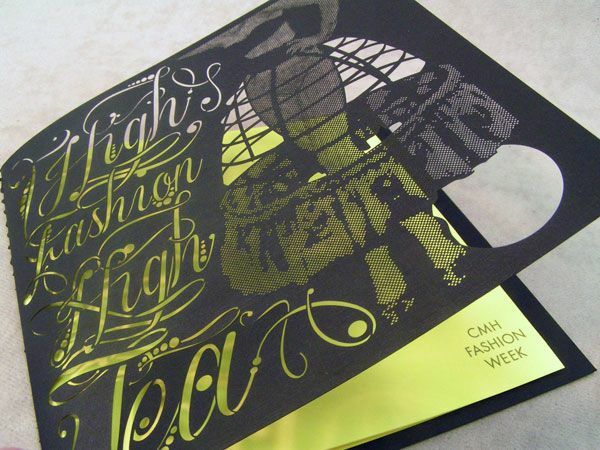 Here you’ll find some of the events and laser cut invitation projects we have worked on. Thanks to the versatility of laser cutting and engraving technology, there’s almost no limit to the types of custom wedding invitations, greeting cards, and stationery products that we can create. From a one-of-a-kind floral invitation pattern on paper to a custom engraved wedding invitation on wood, the sky is truly the limit. 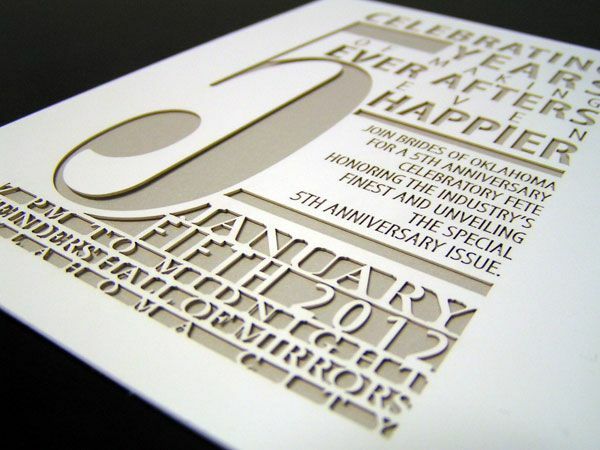 Here are some examples of the custom wedding invitations and event products we can create here at Laser Cutting Shapes. Laser Cutting Shapes provides custom laser cutting services for stationery designers, Design houses and event organizers, as well as to non professional individuals. We are confident that we can provide the most intricate and clean custom laser cutting of paper, luxury invitations and fine stationery in the industry. Some of the projects we have delivered include the most upscale laser cutting of the finest paper stationery for weddings, engagement parties, baby showers, holiday and Christmas parties, balls, dances, sweet 16 and other birthday parties, graduation parties, promotions, corporate affairs, corporate invitations, corporate annual reports, bat mitzvahs, bar mitzvahs, and so much more! Have an idea that you would love to see on a certain product? 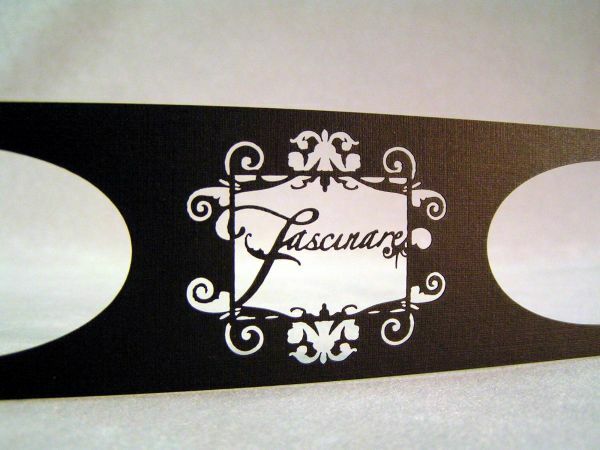 Laser Cutting Shapes takes custom orders and can even assist with your design needs! Just contact us with the details of your desired fine invitations or elegant event accessories and we will be happy to accommodate you. 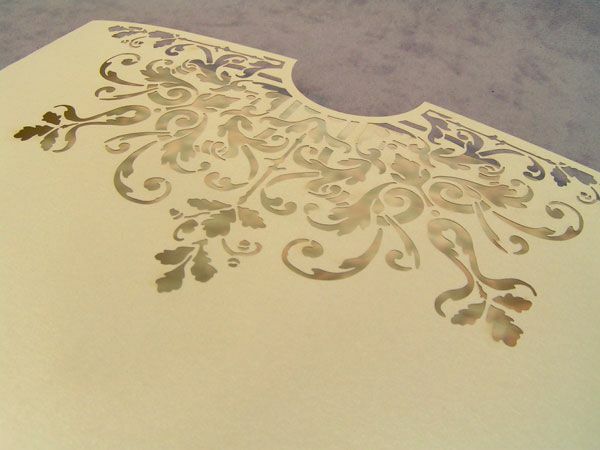 Laser cut wedding invitations can produce very intricate, highly detailed designs that simply can’t be produced with other techniques. High end, luxury wedding invitations stand out immediately and make a strong first impression. Nothing gives off that elegant look and feel like fine, custom cut paper. Laser cut paper invitation products can be combined to increase the “wow” factor with complete invitation suites that include envelope linings/sleeves, save the date cards, invitations, menus and more. Laser cut wedding invitations can be crafted in more limited time thanks to advances in technology. Finalizing your sketch or design can take the most time though, so contact us early to ensure your laser cutting project can be produced by your deadline. 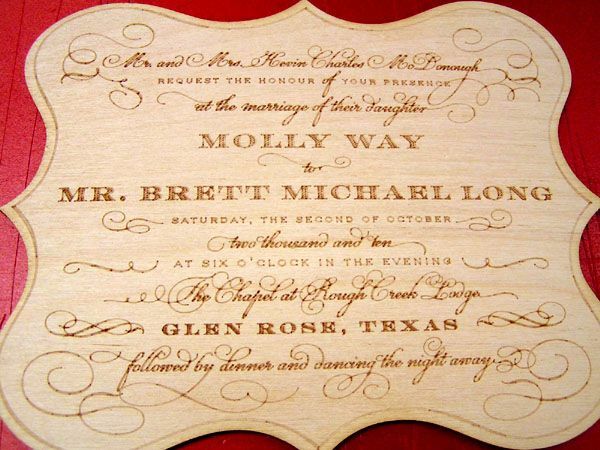 How much do laser cut wedding invitations cost? The price for custom cut wedding invitations and stationery products depends on several factors, including the complexity and quantity we cut. 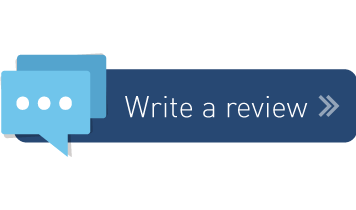 Please request a free quote so that we can review relevant project details and provide an accurate estimate. Do you provide the paper for laser cutting? We can accept your paper, or we can provide it for you if you like. It is recommended to use approximately 100# cover weight paper for paper laser cutting projects. We’re happy to discuss the material with you in advance to help with the decision making process. Are you able to provide engraved paper wedding invitations? Yes. Lasers can be used to “engrave” a specific design onto some types of paper. The final look of engraved paper is often amazing. It is commonly used on products like business cards and invitations. Keep in mind that custom engraved invitation materials aren’t limited to paper, however! Our engraved invitation services can also be used to produce wood engraved invitations, acrylic shapes, engraved leather and more! If you need us to create a file for you, please see “setting up a sketch” or contact us online. How do I set up a sketch of my invitation for laser cutting? You can send us your wedding invitation idea via a scanned hand drawing or you can draw up a rough sketch on a computer in any file type that we can read. The file could be a text file with a written description, or you can create it using AI, Word, Paint, or Excel, etc. and save as (AI, JPG, GIF, BMP, PDF, etc). Please try as much as possible to make your drawings to scale (please include a 1″ x 1″ square for reference). When showing the location of a hole, please specify the distances from the hole’s center to the nearby shapes or edges of the part. Multiple files — If you must send more than one file, please use DropBox, YouSendIt or similar file transfer service. You can also zip them and e-mail them or submit them in separate quote request forms through our site. Please explain the materials and quantities you would like for each file as well in your description.